陳韻如 | 台灣當代藝術資料庫 Taiwan Contemporary Art Archives website. 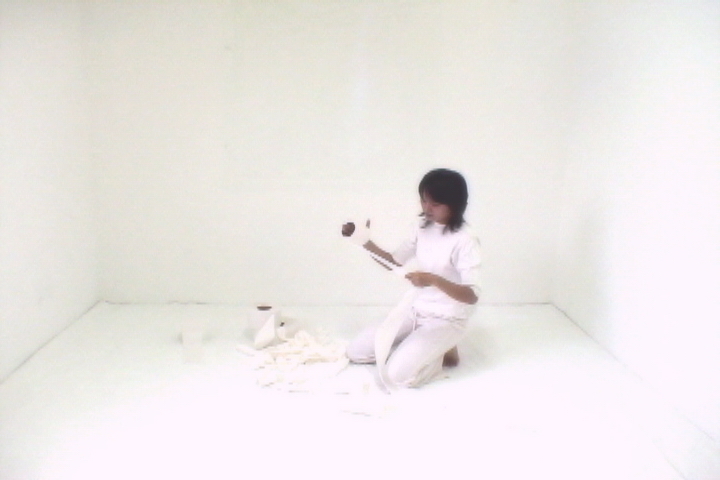 CHEN Yun-Ju is a New Media Artist from Taiwan. 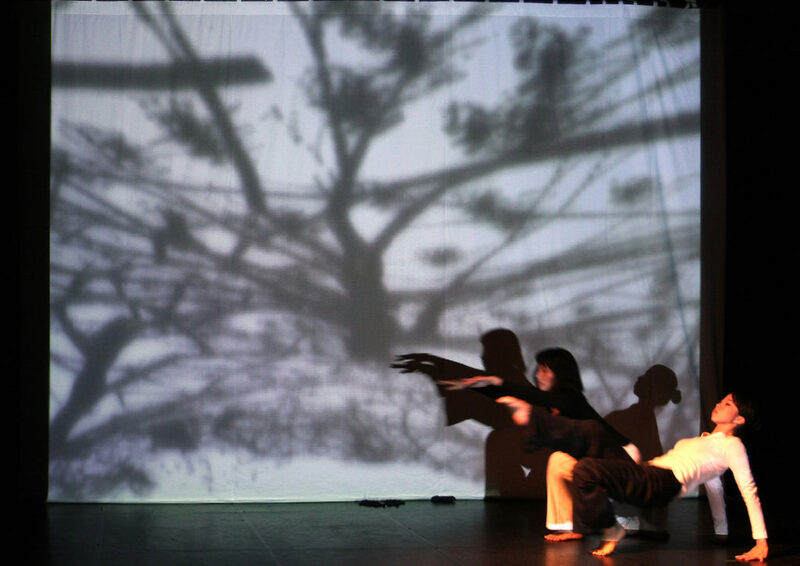 Her interests include art and technology, philosophy, interactive media, and embodiment. Her work spans multiple fields including video, installation, and performance art to express personal emotions and self-reflections utilizing technological and metaphorical means. Referencing Eastern philosophy as well as issues in our contemporary society, she communicates our living conditions through her constructions of visual languages that explore topics of self-existence. She was selected for a residency at the Edith Russ Site for Media Art in Germany (2000), at the Unitec Institute of Technology in New Zealand (2012), and at the Cité International des Arts in Paris (2012). She received her MFA from The National Taiwan University of Arts and is currently a Ph.D. candidate at the Institute of Applied Arts, National Chiao Tung University, Hsinchu. She is also an Assistant Professor at the Department of Interactive Entertainment Design, China University of Technology, Taipei. 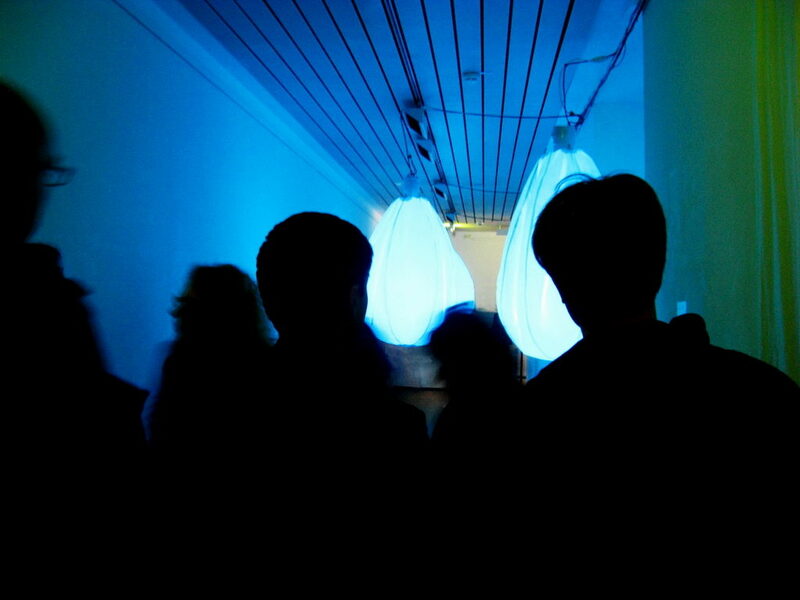 She is currently working as an artist, researcher, and teacher with interests in perception and consciousness, embodiment and technology, interactive installation, and new media aesthetics.